Bertie Ladies' Georgian Pumps offer a sturdy and practical solution for late 18th century and early 19th century footwear for ladies. 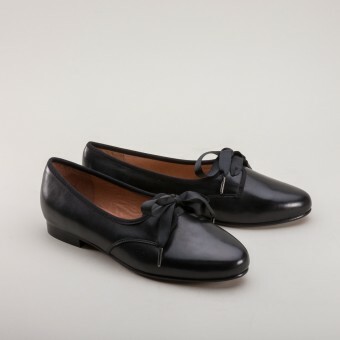 These slip-on shoes are accurate for c. 1790 - 1820. 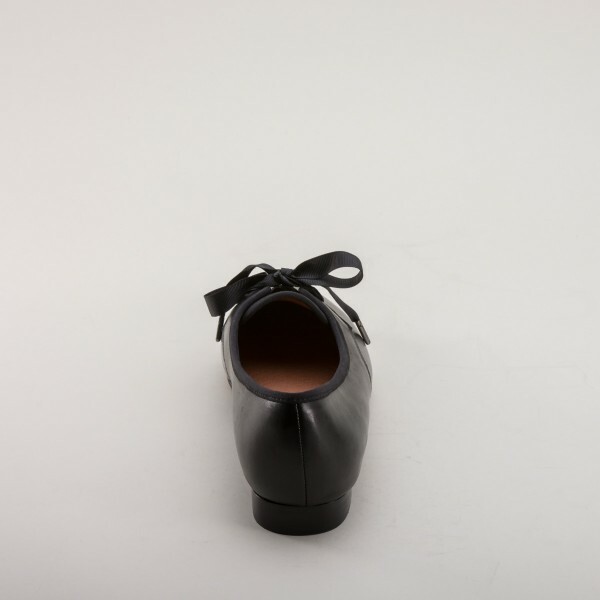 They feature an all leather upper with a grosgrain ribbon tie on the vamp and bound edges. 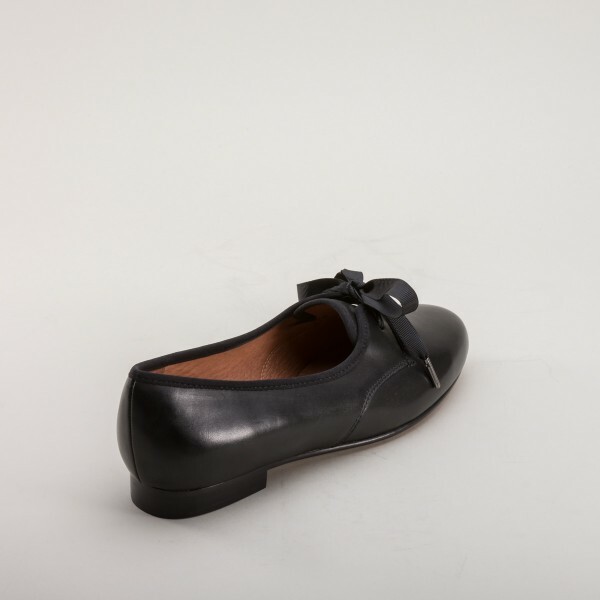 The lining and soling are both leather, with the edges of the sole and stacked leather heel blacked. 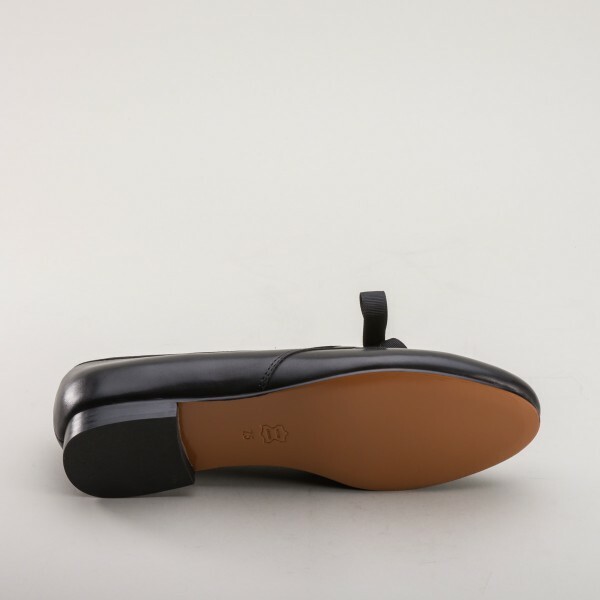 These beautiful shoes have an almond-shaped toe and can be worn with daywear for women. The Berties are practical, durable, stylish, and comfortable. 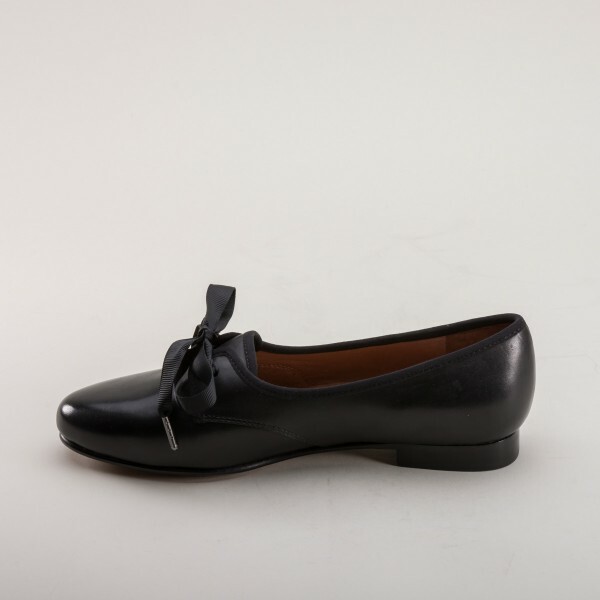 Bertie Ladies' Georgian Pumps are available in women's standard B width sizing. 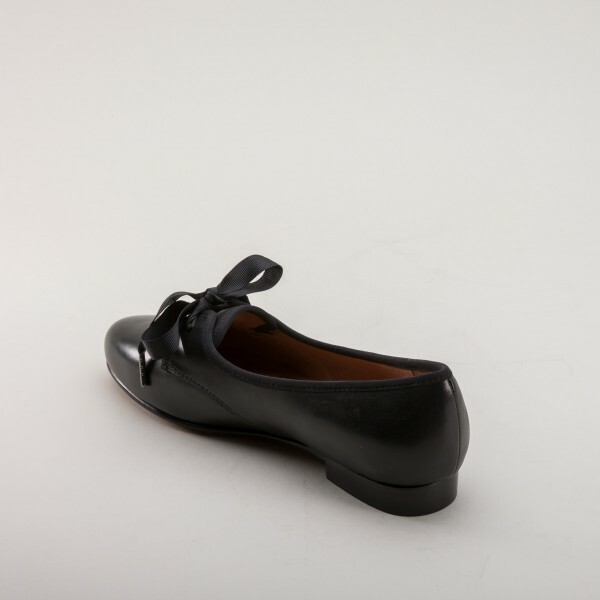 We also offer a men's version of this shoe called "Albert."